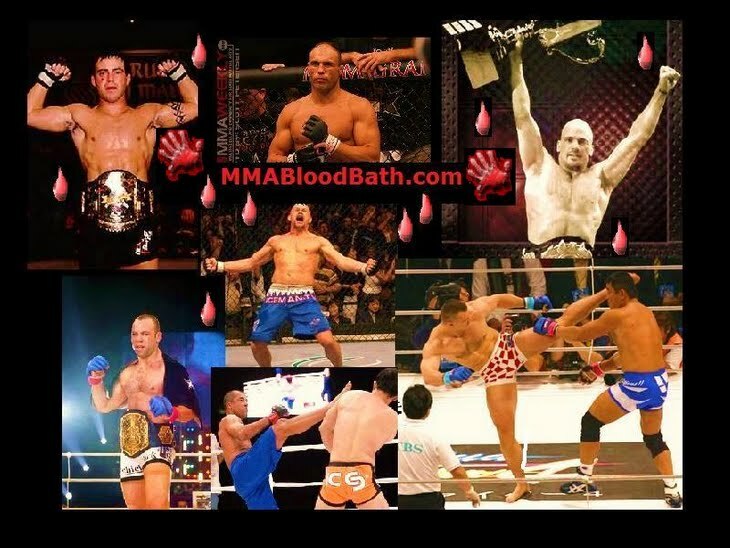 MMA Fight Video of "Fedor Emelianenko vs. Satoshi Ishii" in the Main Event Heavyweight Championship Title Bout @ DREAM: Fight for Japan! New Years Eve! 2011 in Saitama, Japan, on Friday, December 30th, 2011.